Through assistance with healthcare, personal care, help with household tasks, as well as planned social and recreational events, seniors in assisted living homes can gain an increased quality of life while also maintaining their independence. If you are looking for an assisted living facility, find the community that is right for you on SeniorHousingNet.com. 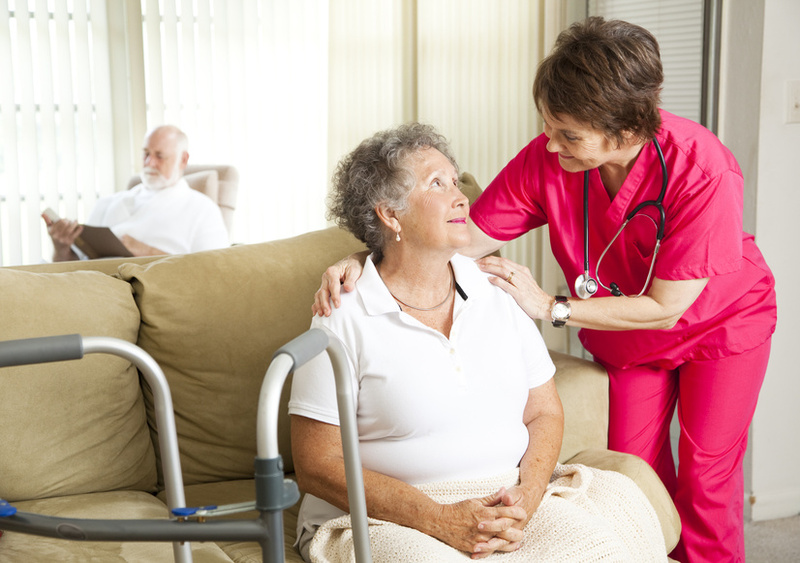 The age of residents living in assisted living facilities typically ranges from 66 to 94. Almost three-quarters of these residents are female, and over two-thirds of residents are mobile. The average resident needs assistance with 1 to 2 Activities of Daily Life , 4 to 5 Instrumental Activities of Daily Life, and more than half receive support for Alzheimer’s and dementia. Two-thirds of assisted living communities are freestanding, and 26% have a care program for Alzheimer’s residents. Most communities have private or semi-private rooms, 64% offer private bathrooms, 77% offer furnished units, and 25% offer kitchenettes. Nearly all communities offer at least one common area. Services typically offered include 24-hour assistance, medication assistance, on-site healthcare services, three meals per day, laundry, housekeeping, transportation, physical and occupational therapy, social and recreational activities, and exercise classes. Some of the most popular amenities include cable, recreation rooms, libraries, beauty salons and chapels. Some communities also offer assisted living for low income seniors. These communities support seniors in activities affected by diminished memory, muscle tone, flexibility and fine motor skills. For many seniors it may become unsafe to drive, difficult to lift groceries, painful to lift objects, or impossible to unscrew a bottle of medication. Assisted living facilities can also support seniors in getting healthcare and taking medications, finances and home maintenance, and shopping and cooking. More advanced care may also support seniors with hygiene, mobility, feeding and other basic daily tasks. Communities typically create individual service plans (ISPs) for residents. These plans ensure each resident receives individualized care by outlining any needed assistance in a way that minimizes the impact of care services on a resident’s lifestyle — maximizing that resident’s independence. Different communities may also provide memory care programs for seniors suffering from Alzheimer’s, dementia and other conditions that result in loss of cognitive function. Determine type of care you need. If you are unsure what type of care is right for you, begin with our senior care evaluation tool. Determine what you can afford. Whether you are looking for low income assisted living, or are covering the costs with private funds or by selling your home, you need to determine how to pay for assisted living and what type of assisted care you can afford. Know what amenities are important for you. Whether you are interested in keeping your cat or living in a community with daily activities, decide which options are necessary and which are just nice to have. Our customizable assisted living checklist can help. Search for assisted living. You can start here when you enter a location and hit search. You will find listings with many details to help start the process. When you contact a property you can receive more detailed information about the community you are considering. Visit prospective assisted living facilities. Between exploring the facility, interviewing staff, and finding out the cost models, there are many questions to be asked. Make sure you know what to ask and print out a copy of our Interview Questions for Your Assisted Living Tour(PDF).